Compressed air is an important part of many business processes. 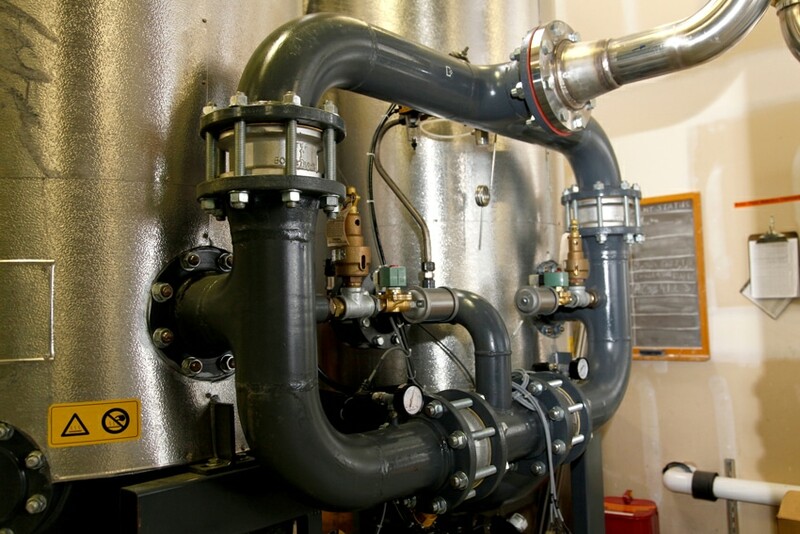 Energy Trust offers cash incentives for optimizing the energy efficiency of your compressed air system. Want to save money? Bring us in.